Naomi Testifies Before Congressional Subcommittee! 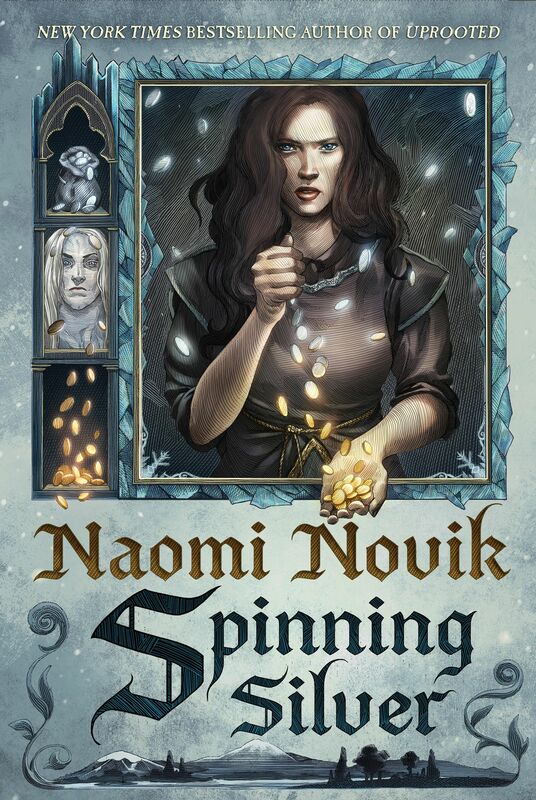 Tomorrow, Naomi Novik will testify before a congressional subcommittee regarding fair use protections. There will be a streaming broadcast, and she’s already submitted written testimony. ← Tantor Audiobooks Holiday Discount! As a fanfiction author myself,-who’s also currently working on an original work,-I can’t do much more than salute you. I always take care to stick a disclaimer at the front of any story I write, but with all the BS regarding SOPA recently, I’ve had concerns that I may have to meekly submit to the whims of a big business on the other side of the world with no hope of arguing the toss. Here’s hoping you actually manage to get through the thick skulls of the law makers and that they aren’t being paid on the side. There’s a parallel I could draw between you and Laurence and Temeraire right now, but considering how eloquent that presentation was, I don’t think I’ll make it. You don’t suffer from Temeraire’s chronic Foot-in-mouth disease when it comes to these things. Just watched the recording of your segment. That was really well put. Thank you for using your position as a published author to stand up for fair use. You are amazing!